NappyValleyNet - Ensuring fireworks are memorable for all the right reasons! 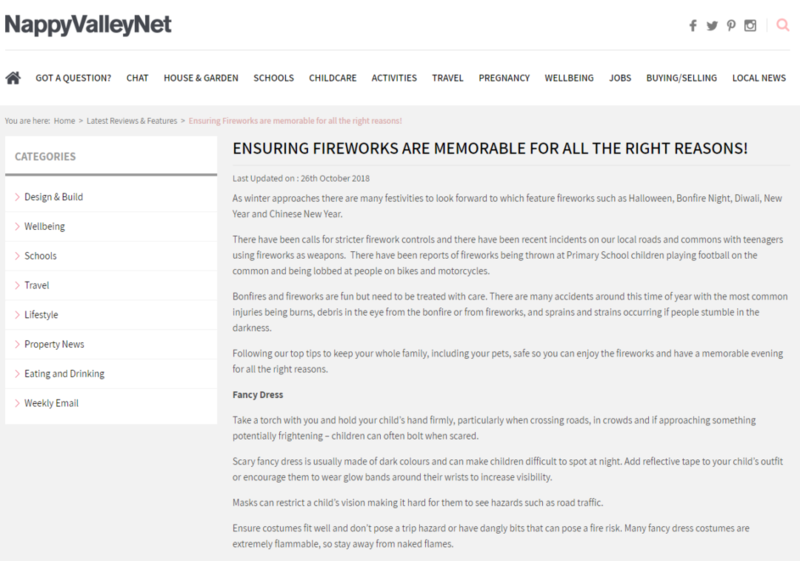 NappyValleyNet – Ensuring fireworks are memorable for all the right reasons! ENSURING FIREWORKS ARE MEMORABLE FOR ALL THE RIGHT REASONS! As winter approaches there are many festivities to look forward to which feature fireworks such as Halloween, Bonfire Night, Diwali, New Year and Chinese New Year. There have been calls for stricter firework controls and there have been recent incidents on our local roads and commons with teenagers using fireworks as weapons. There have been reports of fireworks being thrown at Primary School children playing football on the common and being lobbed at people on bikes and motorcycles. Bonfires and fireworks are fun but need to be treated with care. 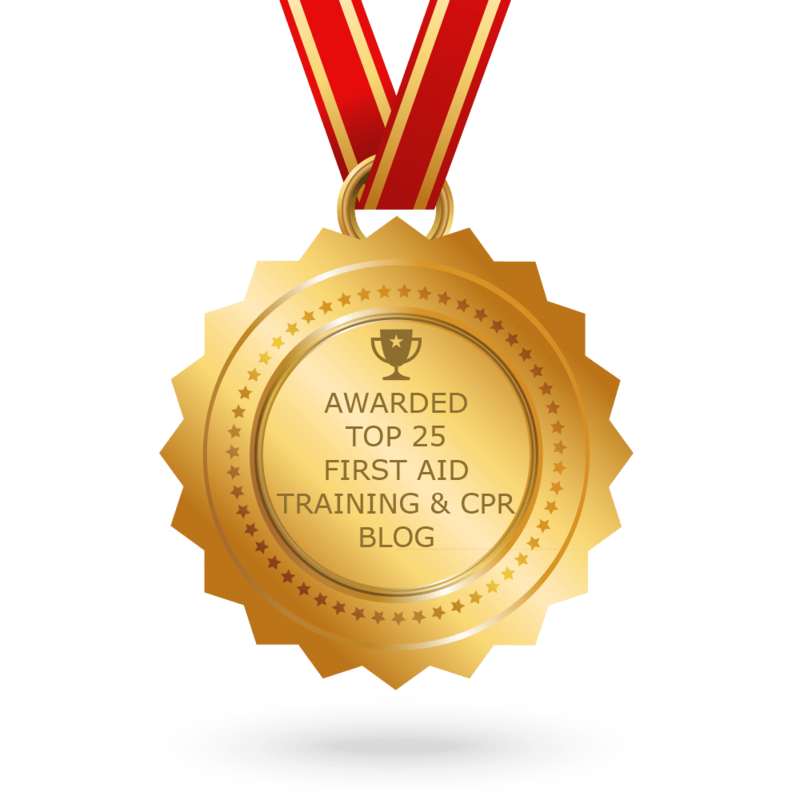 There are many accidents around this time of year with the most common injuries being burns, debris in the eye from the bonfire or from fireworks, and sprains and strains occurring if people stumble in the darkness. Following our top tips to keep your whole family, including your pets, safe so you can enjoy the fireworks and have a memorable evening for all the right reasons. Take a torch with you and hold your child’s hand firmly, particularly when crossing roads, in crowds and if approaching something potentially frightening – children can often bolt when scared. Scary fancy dress is usually made of dark colours and can make children difficult to spot at night. Add reflective tape to your child’s outfit or encourage them to wear glow bands around their wrists to increase visibility. Masks can restrict a child’s vision making it hard for them to see hazards such as road traffic. Ensure costumes fit well and don’t pose a trip hazard or have dangly bits that can pose a fire risk. Many fancy dress costumes are extremely flammable, so stay away from naked flames. Never return to a firework that has not gone off and keep everyone, especially young children far away from the site of ignition. Only buy fireworks conforming to British Standard number (BS 7114) that are suitable for the size of your garden. Ensure you have space avoiding any overhanging trees. Direct fireworks well away from spectators and ideally have them inside, watching through the windows. Keep all fireworks in a closed metal box. Read the instructions on the firework by torchlight not by naked flame.Light fireworks at arms length, using a taper.Never throw a used firework on the bonfire and never return to a lit firework that hasn’t gone off. Always wash your hands thoroughly or wear sterile gloves before touching the affected area.Open the casualty’s eye and look carefully. If there is anything embedded in the eye, cover both eyes and phone for an ambulance. Build a bonfire away from buildings, trees, wooden fences and children’s play areas and make sure the bonfire is solidly built with a stable base. Never light the bonfire with paraffin or petrol. Always make sure the fire is properly extinguished when you are finished. Put water on the embers and have copious amounts of water readily on hand for any accidents. Bonfires can exacerbate breathing difficulties for those with asthma. Move them away from the smoke so they can breathe fresh air. Loosen any tight clothing around their neck to help them breathe normally. Help them administer their asthma pump if they have one. Sparklers are fun, however they can get up to six times as hot as a pan of cooking oil. Children under 5 years old should not be given sparklers and older children should be closely supervised. Hold the sparklers horizontally as far away from your face and body as possible and from other people.Always wear gloves when lighting and holding sparklers. If someone is burnt and the affected area is larger than the size of the casualty’s hand, you should phone for an ambulance immediately. once the burn has been cooled for at least 15 minutes, the burn can be covered with cling film or a burns dressing. sterile saline to irrigate eyes if sparks are blown into them. Don’t take your pet to a fireworks display and please don’t leave your pet alone if you feel they will be upset by the noise of fireworks.